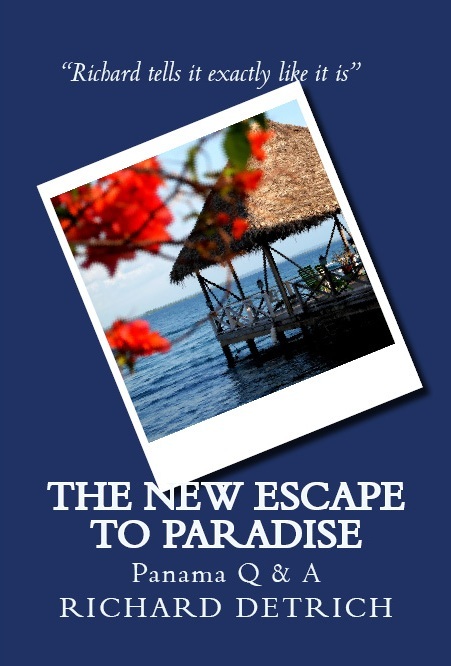 So if you are unhappy with life and have a dream and see the letters “M P” it may just mean “Move to Panama,” but it may also mean “More Perseverance.” One of the reasons I wrote my book THE NEW ESCAPE TO PARADISE: OUR EXPERIENCE LIVING AND RETIRING IN PANAMA was to help folks think through wanting to retire abroad, and figure out just where in the world they should go. 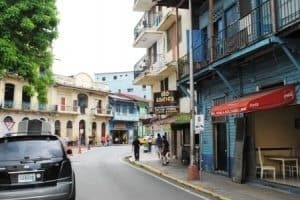 One of the reasons Jackie Lange started Panama Relocation Tours is to give people a boots-on-the ground sense of the real Panama and what it is really like to live here. When you move to Panama, you may feel some stress dealing with a brand new culture. Faced with a completely different way of doing things and a different language some expats struggle to adapt or feel like it is too much work. A good example is something as simple as opening a bank account. In Panama, banks will require a 1-2 bank reference letters, a personal reference letter, a 1-2 hour interview and even then it could take several days or weeks to open an account. Unsure where to start, some expats stay locked in their house and others spend all of their time hanging out with other expats. They never venture out to explore. These are often the same people who complain about locals and their way of life. You’ll often hear them say, “it’s not the way things were done back home”. Use the first few weeks after you arrive to observe the rhythm of daily life. A good place to do this is a park or outdoor coffee shop. During the rainy season, you’ll notice that most people try to get all their errands done before 2 p.m. so they can be home before the rains start. Take time to drive all the streets to discover where things are located. Get a taxi to drive you around if you don’t have a car. Then hit the pavement to going in each store, pharmacy and restaurant to see what’s available.. and where. If you don’t have a car, notice where locals catch a taxi. This will help you get familiar with your new home faster. This initial exploration will provide you with the basic information you need to settle in to your new expat life. Before I moved to Panama I had a list of things I knew I needed to figure out how to do. Once I discovered how to get them done … I felt right at home. Before long, I had everything marked off my “to do” list. Don’t be afraid to ask for help, information and recommendation. When you see other expats, ask for their advice or help finding what you need or where to go. You’ll find that the expat community is a close-knit group and very happy to share what they know to help you make the adjustment to an expat lifestyle. When we moved to Panama I joined 5 different Facebook and Yahoo Groups where people exchange information about living in Panama. It helped me find things I needed, meet new friends, and also helped me avoid certain places too. I learned about hiking groups, internet marketing groups, whale watching trips, photography clubs and more. I also learned where to got for live music events. Once you’ve settled in, begin to expand your understanding of the country you’ve moved to. Visit museums, libraries, musical events. Don’t limit yourself to expat hang-outs. Do day trips to beaches or mountain towns so you can learn more about Panama. Try a weekend in Bocas del Toro or Las Lasjas beach. Many hotels offer 50% off specials at http://www.OfertaSimple.com. Do a Google search for local newspapers then subscribe to help you learn about what’s going on in Panama. Use Chrome to translate the newspaper in to English for you. Reading the local newspapers will help you understand what’s going on in Panama. Always be on the lookout for events, festivals, and new places to explore. Then go! You’ll meet new people and get a real appreciation for all that Panama has to offer. Push beyond your comfort zone. If you don’t speak Spanish, learn a few phrases then use them every time you are out. Even a Buenas Dias (good day) will go a long way. Try local dish.. you’ll be pleasantly surprised. Try talking to Panamanians. 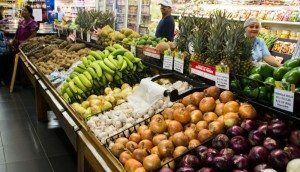 Visit the farmer’s market then buy fruits or vegetables you have never had before. Ride the bus. Join a gym or yoga class. Find out where locals and expats hang out then go there to meet people and make new friends. When I make my grocery list, I look up the word in Spanish too and write it next to the English word. This helped me learn words in Spanish. It also helps when I can’t find something at the grocery store I can point to the word and get help finding any item on my list. Get Google Translate on your smart phone. Don’t put too many things on your “to do” list each day. This is a sure way to get frustrated. Instead, make a list of things you need to do then prioritize them. Start with the most important thing first. Get that accomplished, then move on to the next thing on your list. Understand that some things just take longer in Panama. You can’t change the pace no matter how hard you try. Knowing this in advance will make your life easier. Recruit the help of a bi-lingual local when necessary. You should be able to get recommendations from other expats. They can make your transition so much easier. 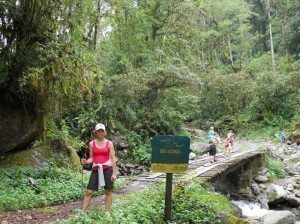 Every month plan a new excursion to explore more of Panama. You’ll learn to appreciate the natural beauty of this amazing country. Join some of the local expat groups will help you make friends much faster. The local library usually has art shows or other events where you can meet people. You can’t wait for someone to come knocking on your door. If there aren’t any expat groups where you are… start one! Get on a Panama Facebook group then invite everyone to meet at a local restaurant at a certain time. You’ll meet a lot of people. The last thing you want to do is stay home glued to the TV with news from home. After you’ve done these things, you’ll adopt a new routine which will make your life in Panama more comfortable. It’s important get out of your house often. If you’re recently retired, now is your turn to do the things you’ve always wanted to do but didn’t have time to do before. 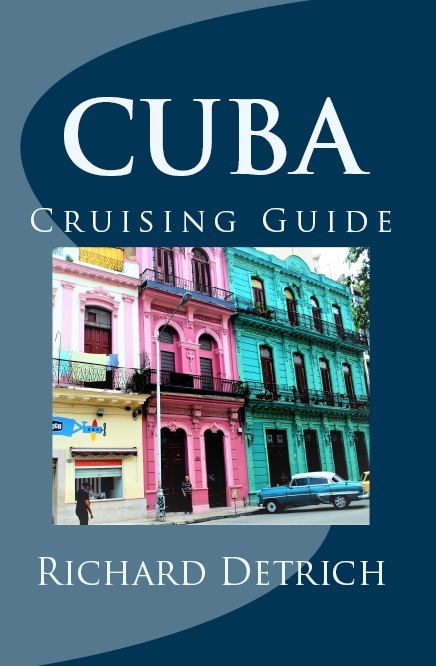 This entry was posted in Uncategorized and tagged adjusting in Panama, baby boomer retirement, Boquete, escape, Escape to Panama, Escape to Paraidse, expat, expat in Panama, Expat Living, expat retirement, International Living, Jackie Lange, living in Panama, Panama, Panama Relocation Tours, retiring abroad, Retiring In Panama, Richard Detrich by Richard Detrich. Bookmark the permalink.